I have sold a property at 156 Spadina Rd in Toronto. Located Within Walking Distance To Dupont Station, This Unit Includes A Bed, 4 Piece En-Suite Bathroom & Fridge. No Kitchen Included. Great For A Student Or Working Person Who Does Not Spend Much Time At Home. Utilities Are Included! 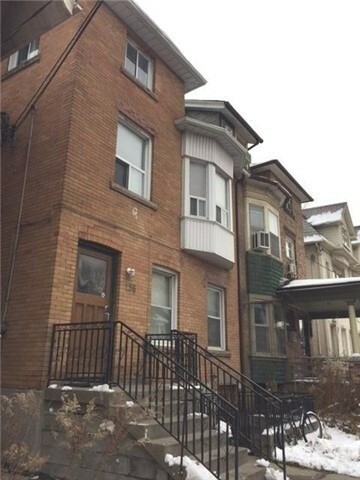 At An Excellent Location, Walking Distance To Dupont Station! Room Includes Bed, Fridge, Chair And En-Suite Bathroom. No Kitchen Included. Great For A Student Or Working Professional. All Utilities Included!!! Great Location In Toronto With Walking Distance To Dupont Station. This Unit Includes A Single Bed, Desk, Dresser, Fan, Microwave, En-Suite Bath, No Kitchen Included. Great For A Student Or Working Individual That Doesnt Spend A Lot Of Time At Home. All Utilities Included! 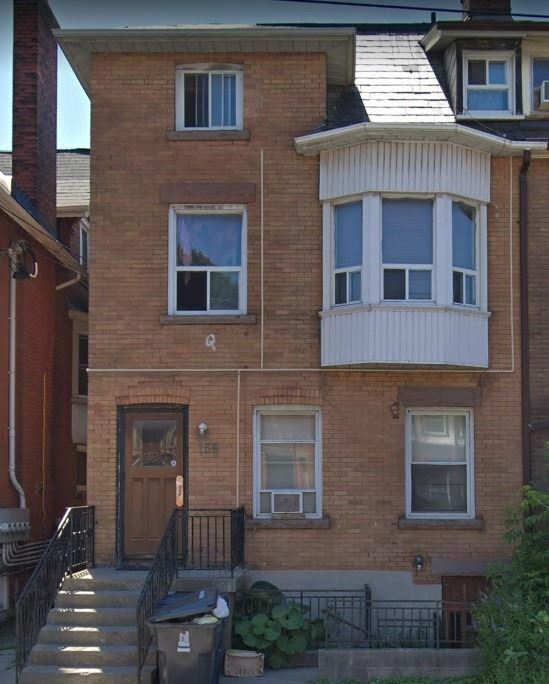 I have listed a new property at 156 Spadina Rd in Toronto. Located Within Walking Distance To Dupont Station, This Unit Includes A Bed, 4 Piece Ensuite Bathroom & Fridge. No Kitchen Included. Great For A Student Or Working Person Who Does Not Spend Much Time At Home. Utilities Are Included! At An Excellent Location, Walking Distance To Dupont Station! Room Includes Bed, Fridge, Chair & Ensuite Bathroom. No Kitchen Included. Great For A Student Or Working Professional. All Utilities Included! At An Excellent Location, Walking Distance To Dupont Station! Room Includes Bed, Fridge, Chair And Ensuite Bathroom. No Kitchen Included. Great For A Student Or Working Professional. All Utilities Included! Great Location In Toronto With Walking Distance To Dupoint Station. This Unit Includes A Single Bed, Desk ,Dresser, Fan , Microwave , Ensuite Bath, No Kitchen Included . Great For A Student Or Working Individual That Doesnt Spend Alot Of Time At Home. All Utilities Included. Clean & Cozy Room/Unit In A Quiet Building Located In Walking Distance On Dupont Subway. Perfect For That Single Person, Very Low Rent, Move In Ready!